Said the Maiden: Welcome, new fans! Hi guys. Another quick one today, just to welcome our new fans, and thank you all! 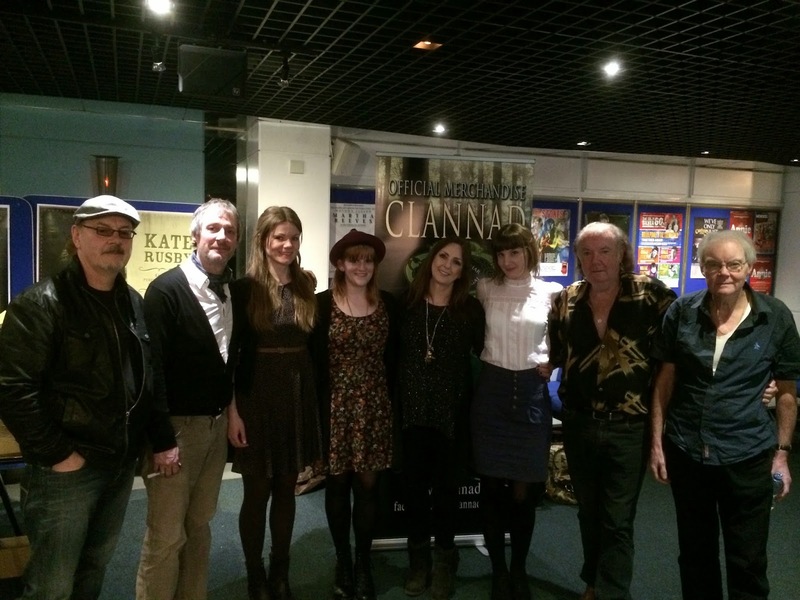 We had such an incredible time on Tuesday, supporting the mighty Clannad. We had an amazing response, so much better than we expected. We sold almost all the CDs we took with us, and gained dozens of new fans. We hope everyone who bought our CD enjoys it, and be sure to keep checking back here, and on Facebook, for details of our next release, this Spring.